When you entrust Legacy Homes & Developments with one of your biggest investment decisions, you can be confident that you will receive the quality you deserve and the best value for your home or investment. Our business has been founded on that understanding, honesty and respect. We are committed to delivering a positive experience by guiding you through every step of the way with regular communication. 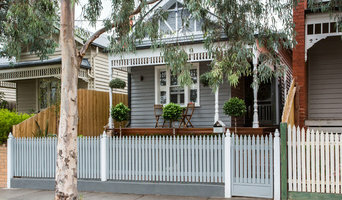 Roda Developments builds custom homes and multi-unit developments throughout Melbourne. On every build we emphasise personalised client service, integrity, and high quality workmanship. 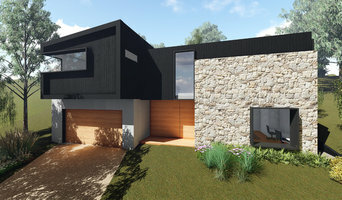 Our qualified team of tradespeople visualise your project from the ground up, from providing detailed renders to working closely with architects and interior designers to create an excellent result. Our precision and quality finishes are evident throughout: harmony is created in the detail. Roda Developments understands the unique needs of developers and investors in property. Whether you need a successful sale, or want to create the ideal home for your family, Roda Developments delivers the best build for your needs. For personalised client service, integrity, and high quality workmanship, call Roda Developments direct on 9460 7632 to get your vision underway. At Horizon Building Group, our highly motivated team is here to help you every step of the way; from town planning, communication with engineers, energy reports, through construction and even maintenance of the property after completion. Our knowledgeable team has detailed experience with Victorian Heritage Listed buildings as well as the structural components of the build; including propping and the use of steel beams. We aim to work closely with you to ensure all your requirements and desires are met, including budget and time frame limitations. At Adam Construction we believe it is important to continuously keep abreast of modern innovations in building and period designs, and offer an exceptional eye for detail. By being at the forefront of the industry and its standards, we are able to provide you with the latest options in building design and construction and are totally committed to guiding you to achieve your dream home or investment. Easton is the consolidation of Director Craig Easton’s extensive experience in consultancy and over 30 years in construction, and furthers his recognition for setting the benchmark for high-end residential, retail and commercial developments. Craig’s specialist knowledge in development, project management and property syndication allows him to bring together the finest team, prior to construction, in order to make each project or development the greatest success. 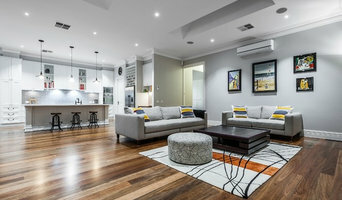 Founded in 1990, Easton Builders has been behind the construction and fit outs of some of Australia’s most iconic buildings, being built up by Craig from a small residential builder to a multi-award winning company, earning a reputation as one of Australia’s most prestigious builders. His capabilities in motivating and assembling customised construction teams for high end, challenging projects, ensured outstanding results every time. Dennis Family Homes is proud to build new homes for families just like yours in Melbourne, regional Victoria and southern New South Wales. Quality is our foundation and it shows, with many of our designs receiving accolades from leading industry groups such as the Master Builders Association (MBA) and Housing Industry Association (HIA). Keogh Homes commenced operations over 35 years ago and built its first display home in 1988. We are a family business with principal Frank Keogh very much involved in everyday running of the company. Son Mathew Keogh is the experienced Construction Manager, son Patrick Keogh is the Operations Manger, together, with daughter Melissa are the Constructions and Administration team of the company. Keogh Homes has built its reputation on the excellence and quality of its design and construction. For the past 25 years it has taken to the building of period reproductions, that is, Victorian, Federation, Edwardian, California Bungalows, etc. with its finishings being both exact in detail and quality. Keogh Homes also build single and double storey homes, attics, modern, traditional, Australiana and contemporary designs. Keogh Homes are custom builders who build about 40-45 homes per year so the client has a personal relationship with the builder. 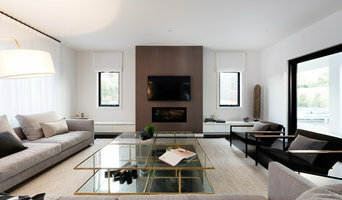 They also offer a free design service to the potential home builder. The floor plan sketches are designed to meet the clients specific needs and requirements, and are in line with Keogh’s detailed building specifications, the 6 star energy rating, block of land, and, of course, budget. 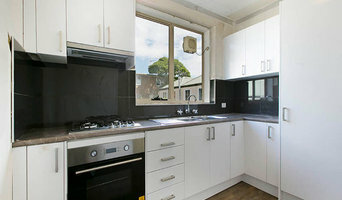 Keogh Homes operates mainly in the western and northern suburbs, Geelong (and Bellarine Peninsula) also Bacchus Marsh and some southern suburbs. The current displays are located in Eynesbury but we also have many designs and completed homes which will allow potential clients to peruse the quality and excellence of a Keogh Home. Feel free to Contact Our Sales Team to arrange a viewing.